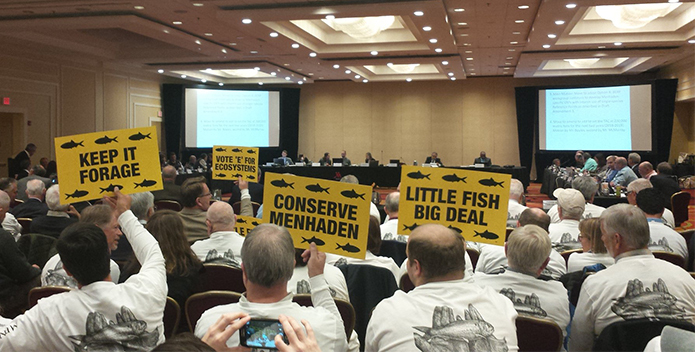 (RICHMOND, VA)—A coalition of conservation and recreational fishing organizations today urged support for new legislation that would ensure Virginia avoids the consequences of falling out of compliance with the latest menhaden fishery management plan. This Week in the Watershed: Keep the Cap! 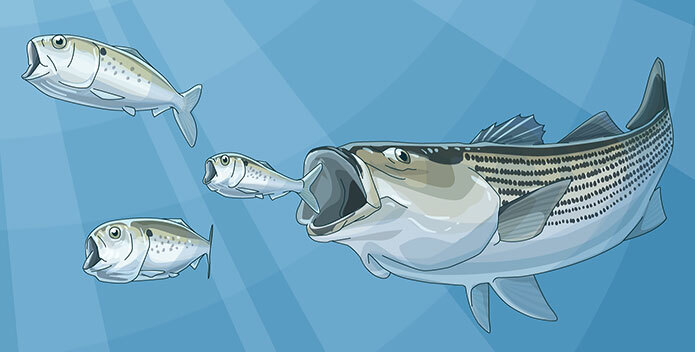 Ospreys soaring through the sky, dolphins jumping through the water, and rockfish on your dinner plate. What do these all have in common? 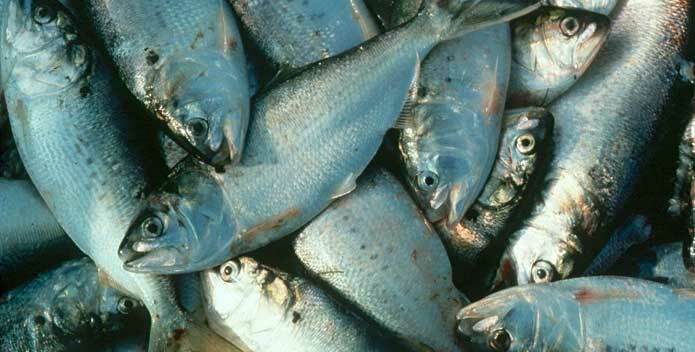 Atlantic Menhaden Are in Jeopardy Again: What Does It Mean for Stripers? 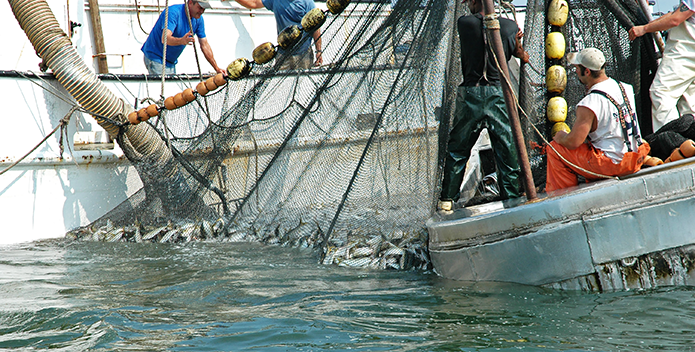 Protecting Atlantic Menhaden is like pushing a rock up a hill, over and over: the threats just keep coming.